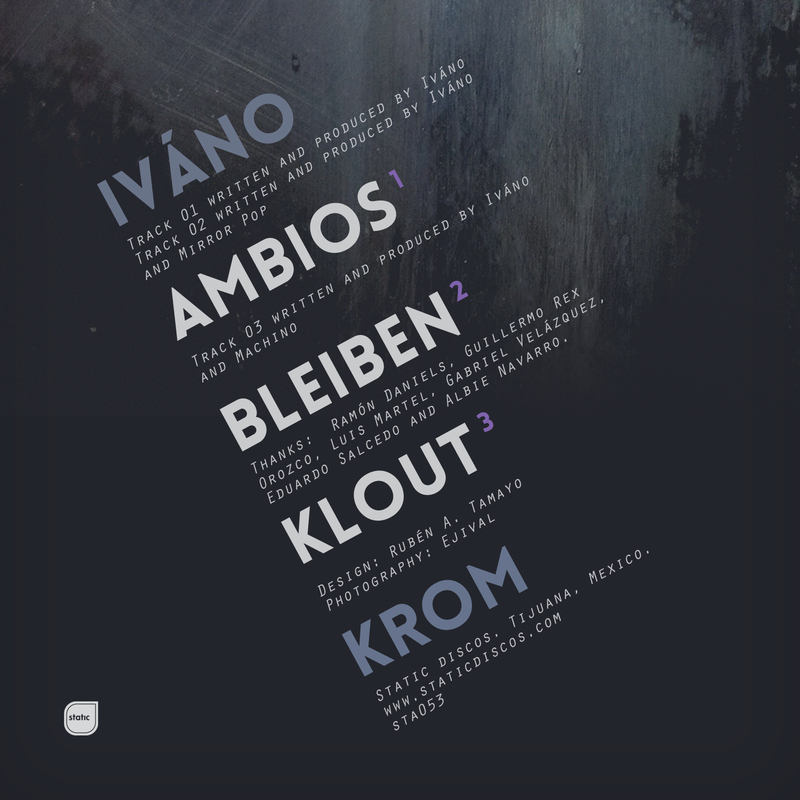 KROM is Ivano‘s debut for Static Discos. Iván Kim-Castellanos, alongside Machino, Al-B and Subtle System are part of a band of techno producers that slip back and forth through the busy border of San Diego and Tijuana. 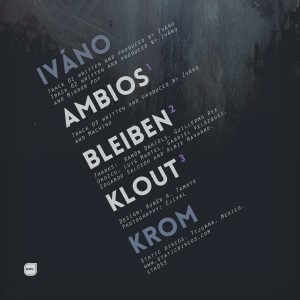 The camaraderie of this alliance shows up on Ivano‘s KROM EP, which features collaborations with Machino and Mirror Pop, showcasing a tripped out dance floor experience full of weird ambiance, rubber beats and hazy pop sounds. Stream on Spotify of buy on Beatport, iTunes, Amazon.